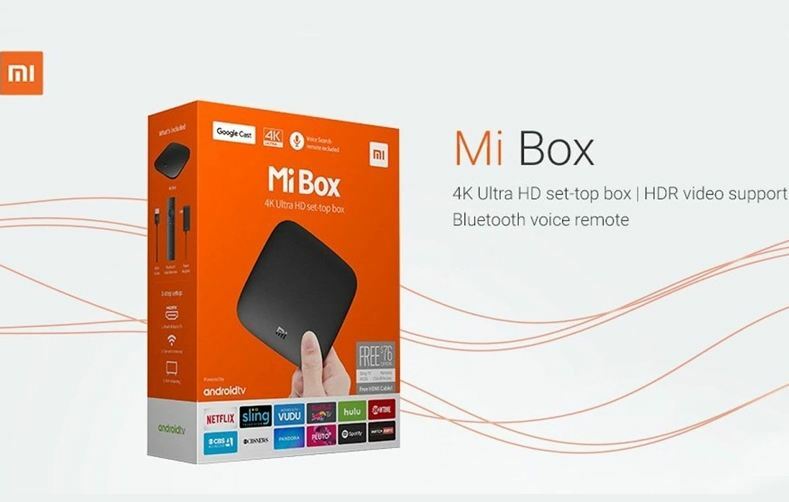 Xiaomi Mi Box is now rolling out Android Oreo Stable Update from yesterday in the USA. The update size is around 615.8 MB. It supports Treble partition along with the Linux Kernel v4.9.54 as well. The build version is 2167. Definitely, it includes the latest security patch update along with the latest core optimization of OS. This will be able to get Android TV P beta testing version, once it will reach their new S905X development device. The main thing is that the Xiaomi Mi Box didn’t receive Nougat update. It was running on Marshmallow and now directly jumped into Oreo. That’s a good thing. The Xioami Mi Box is now able to unlock the bootloader as well. It can now run GSI ROMs also. There will be some boot loop issue with some users during the new updating process but Xiaomi will fix this issue very soon. This is a 4K Ultra-HD set-top box and supports HDR videos. It also includes Bluetooth Voice Remote for controlling activities. The update is now rolling out globally. The interface looks quite familiar and some of the features are included this time. The Google Assistant is now available in Xioami Mi Box. Along with the Google Assistant update you can expect improved new task switcher, recently viewed, history, and recommended features. The latest security patch improves the online video streaming, HDR, Picture-in-Picture (PIP) mode also. 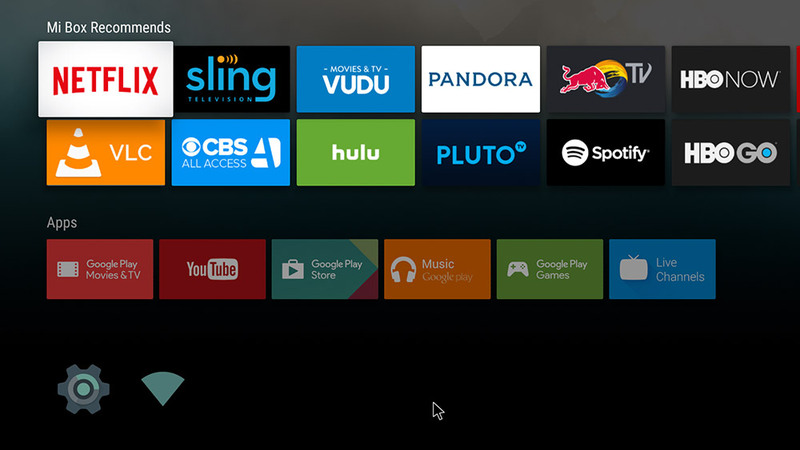 In Android TV you can control your SmartTV and enhance the user experience by Google Assistance. The update received in the USA, Canada, Portugal, and Australia as well. Maybe it will take some time to receive the update in all regions properly. As we all know that Xioami always provides updates through the batches. 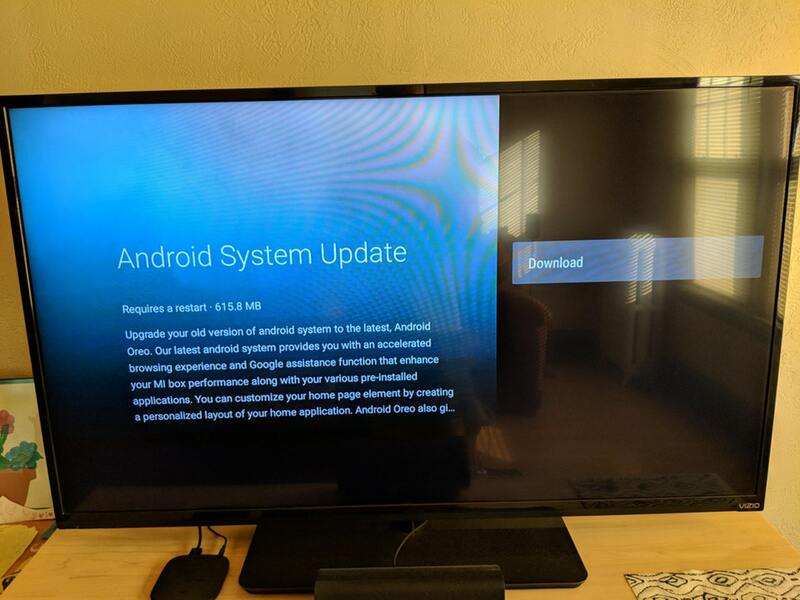 Let us know in the comments below if you have received Android TV Oreo update in your Xiaomi Mi Box.